Media and publishing group HT Media Ltd posted a 36 per cent increase in revenues from its digital business for the second quarter ended September 30, 2015 to Rs 33.9 crore from Rs 24.9 crore in the corresponding year-ago quarter. However, losses in the digital business increased to Rs 14.9 crore against Rs 12.8 crore in the same quarter a year ago. HT Media's digital businesses include the job portal Shine.com (which competes with the likes of Naukri.com), HT Mobile, HTCampus.com and other properties. 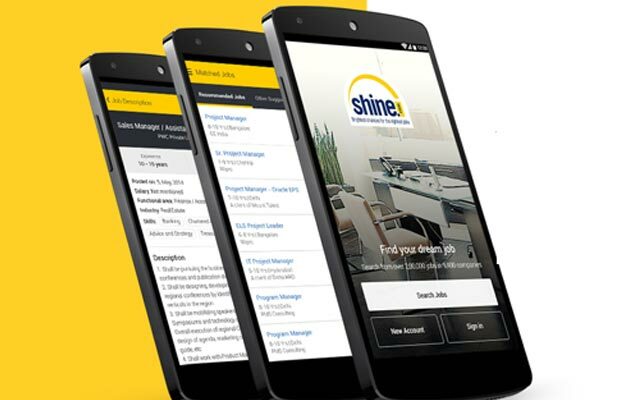 HT Mobile grew by 61.4 per cent in terms of revenues while Shine.com grew by 41.3 per cent. The 91-year-old HT Media, which owns Hindustan Times, Mint and other media properties, generates under five per cent revenue from its digital play. In the near term, HT Media will "improve profitability of digital segment by focusing on growing revenue," it said in a presentation to investors. The media house's radio business expanded by 20.5 per cent to report revenues of Rs 29.3 crore. HT Media reported an 8.8 per cent increase in Q2 revenues to Rs 647.2 crore. However, net profit declined by 8.7 per cent to Rs 48 crore from Rs 52.6 crore in the year-ago period. "Our performance this quarter has been satisfactory despite subdued economic activity and tepid markets," said Shobhana Bhartia, chairman and editorial director of HT Media. Advertising revenue grew by 6.7 per cent while circulation revenues grew by 5.2 per cent for HT Media. HT Media had recently floated Mediahack.in, an accelerator to nurture entrepreneurs in the digital media and ad-tech space. It joined hands with US-based investment firm North Base to fund seven-eight ideas in the first batch.